Why is the ruble falling? 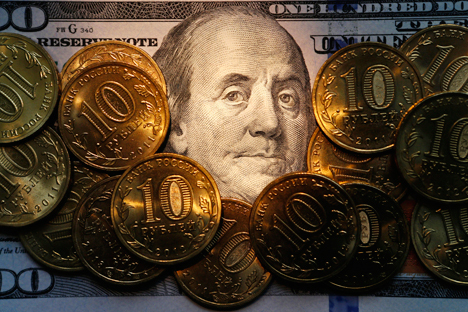 The ruble has fallen by more than 25 percent against the dollar since January. Analysts attribute this to falling oil prices and geopolitical fears.